Managing separation, divorce and custody issues with empathy and efficiency. 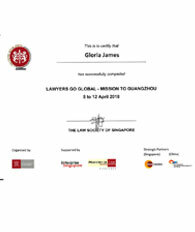 Welcome to Singapore Divorce Lawyer, written and maintained by Gloria James-Civetta & Co (specialist divorce lawyers in Singapore). 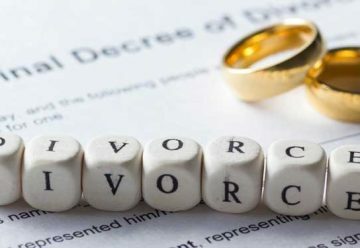 You will find over 120 informative blogs designed to inform and guide you from the decision to divorce, through to the processes involved right up to the final stages of settlement. Our team of dedicated divorce lawyers can help you be better prepared before facing these difficult times. 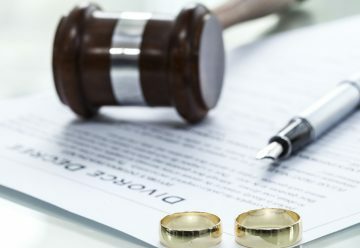 We have one of the largest teams of divorce lawyers in Singapore, equipped with the necessary resources and manpower to handle complex matrimonial proceedings. 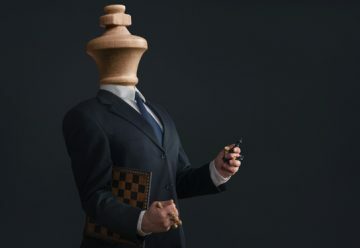 Our experienced divorce lawyers have an excellent track record in resolving complex "high conflict" matrimonial disputes. 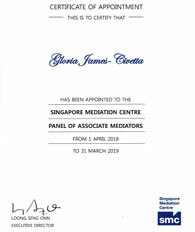 Our specialist family law team is trained by the Singapore Mediation Centre for Dispute Resolution. Head divorce lawyer, Ms Gloria James has more than 23 years' experience in handling divorce cases and family law proceedings. Our clients receive a prompt response to their individual needs and enquiries. Our divorce lawyers take great pride in the personal attention they deliver to their clients. Our divorce lawyers will support & guide you from beginning to end. 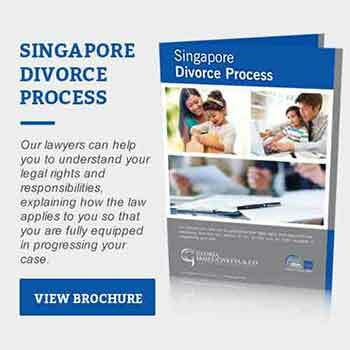 We are one of the only Singapore divorce law firms offering Litigation, Collaborative Law and Mediation. We provide sound strategic representation to obtain the best possible outcome for our clients. - Go through and help you understand the different stages of the divorce process, through our customised divorce flow chart. 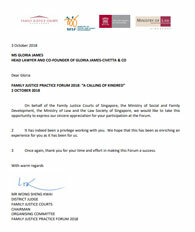 - Assess if you meet the conditions to file for divorce in Singapore. - Help you understand your legal rights, responsibilities and issues you might need to address. - Answer any questions related to the how the divorce process works. - Help you explore your divorce options. - Work with you to formulate a divorce strategy that suits your needs and budget. 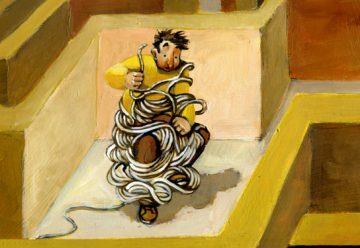 - Present you with Alternative Dispute Resolution options, to save you time and money. - Discuss options on how to secure your assets, protect credit cards, joint accounts and minimize joint obligations. - Negotiate issues related to child & spousal maintenance and joint matrimonial assets. - Prepare temporary visitation orders and custody arrangements with respect to children. - Recommend particular health care professionals for high conflict issues involving child custody. 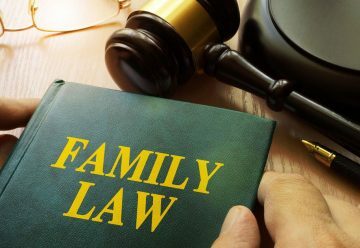 - In case of trial, present you with all possible scenarios that may arise in the family court. 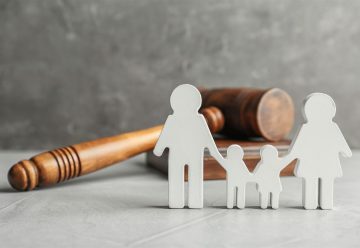 Family Law: Can my Divorce be settled out of court? The law under the Women’s Charter requires you to show that the marriage has irretrievably broken down. 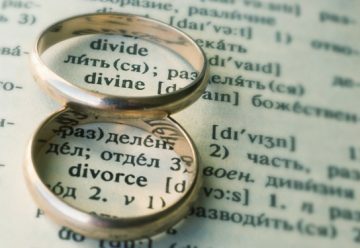 At Gloria James-Civetta & Co, we offer a complimentary 20 minute consultation with one of our divorce lawyers to assess whether you meet the requirements to file for divorce in Singapore. 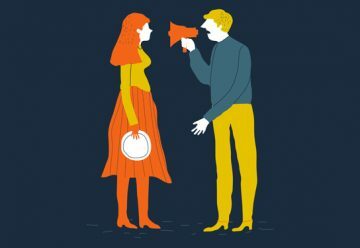 If you are able to communicate with your spouse, then have a discussion of your intention to divorce and start talking terms. If you are near settlement, you will need to engage a divorce lawyer to start preparing the divorce papers. 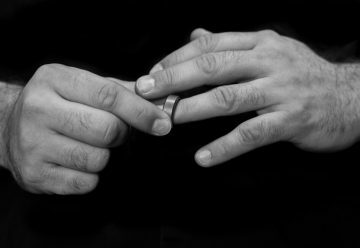 If you are unable to communicate or discuss with your spouse, fret not, our divorce lawyers can guide you on the necessary steps to be taken. When can I commence divorce? 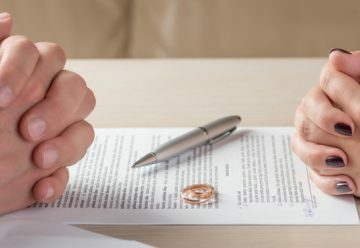 As long as your meet the statutory requirements of being married for more than 3 years, have a reason for the breakdown of the marriage, and having satisfied the jurisdiction issues, you can proceed to divorce in Singapore. In total, the divorce process usually takes 5-6 months for uncontested divorce. It takes 2-3 months to Interim Judgment stage and another 3 months to Final Judgment stage. How do I gather concrete evidence? You may want to seek professional help from a Private Investigator (PI) or consider filing for divorce on the grounds of unreasonable behaviour with improper association, instead of adultery. Beware, private investigator charges can be higher than the cost for the divorce itself. 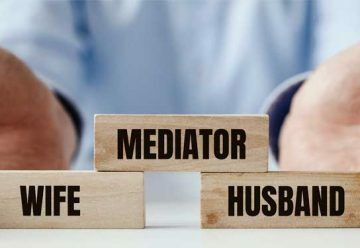 Our experienced Singapore divorce lawyers can help you explore alternative grounds to base the divorce proceedings on. Is there a time limit on filing for divorce based on adultery? If after finding out about the adultery, and the aggrieved party continues to live with his/her spouse for a period of 6 months, the plaintiff shall not be entitled to rely on that adultery for divorce. What if I am only married for a short time? 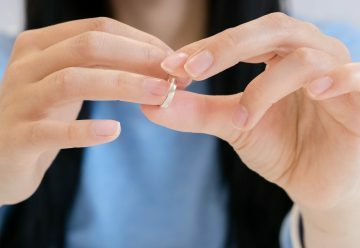 You cannot apply for a divorce if you have been married for less than three years unless you have the Court’s permission to do so. 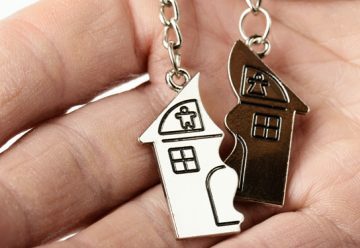 This means you need to take out a separate court application prior to commencing Singapore divorce proceedings. 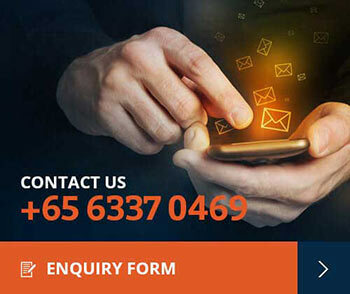 At GJC law, we have a team of highly experienced divorce lawyers who are happy to help you with any of your queries or concerns in regards to nullity applications. 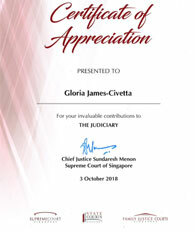 Presentation from the Chief Justice of the Supreme Court of Singapore.